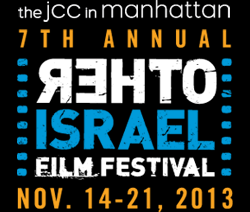 This week, I’m covering the Other Israel Film Festival. Check out reviews of a handful of the films from this week, and stay tuned tomorrow and Monday for more. Of this week’s new theatrical releases, I’ll be checking out Nebraska when I have the chance. 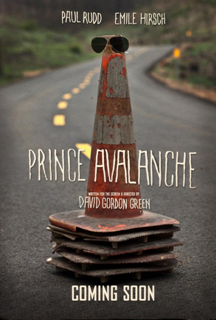 Prince Avalanche (recommended): This Sundance release is a perfectly entertaining if directionless 80s movie about two men, one driven by determination and the other by laziness, featuring fun performances from Paul Rudd and Emile Hirsch. Skyfall (recommended): The twenty-third James Bond film marks the fiftieth anniversary of the franchise, and it’s quite the celebration. The film kicks into high gear from its opening moments, thanks to a scenery-chewing villainous turn from Javier Bardem and a commitment to action and explosions throughout. Any Bond fan will love it, and others will enjoy it too.